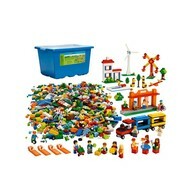 A huge set with endless possibilities! Build a community with a theme park, zoo, high street or whatever else you might think of. 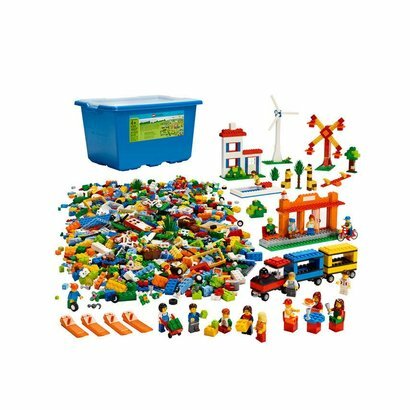 Includes colourful bricks in all shapes and sizes and a large selection of special elements such as windows, flowers, wheels, minifigures and many more. Also provides four Brick Separators that make it easier to take models apart.